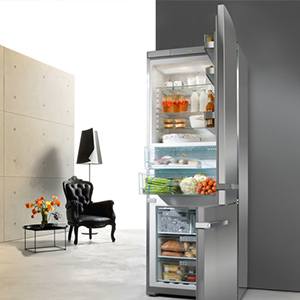 We carry an array of Miele products please contact us for more details. 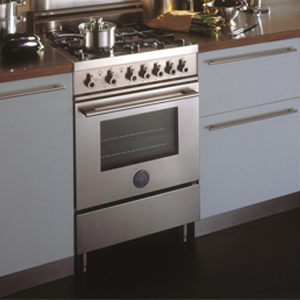 We carry an array of Bertazoni appliances please contact us for more details. U-Line has large and flexible capacities and seamless integration capabilities. 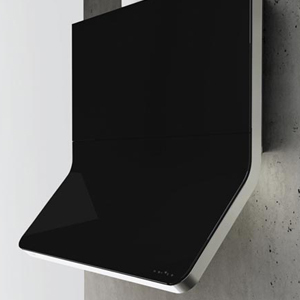 You don’t have to sacrifice style to enjoy Vent-A-Hood®’s superior technology. Our engineers are as committed to contemporary styles as they are to state-of-the-art technology. 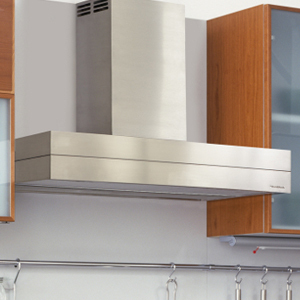 Work with Vent-A-Hood® and you can find exactly the style that’s right for you—whether it’s one of our most popular styles or a special-order range hood. 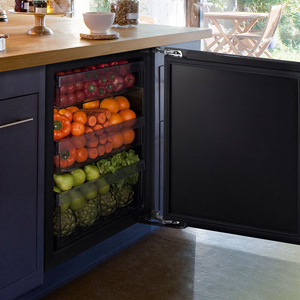 Quiet, efficient, and modern, each of our high performance ventilation hoods is thoroughly designed to bring a distinctive presence to any kitchen – from the sculpted glass and seamless one-piece construction of our Europa Collection, to the understated sleekness of our innovative Power Series.